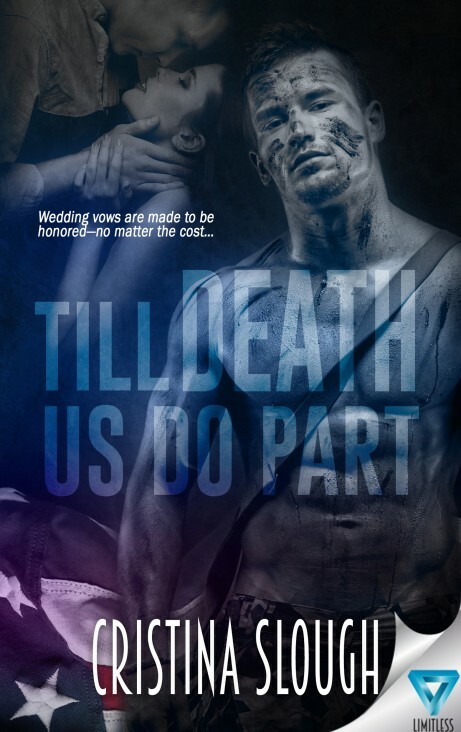 Just Romantic Suspense: Do we always need to have an HEA in romance? Do we always need to have an HEA in romance? Remember the books we read when we were little? The fairytales that had the good, the bad and the evil. But, no matter how sad the story became. No matter how frightening that wicked witch was. No matter how much turmoil the Princess endured… you always knew that the handsome Prince would come to her rescue, and they would all live happily ever after! So what happens when you write a modern day love story with a twist, that *shock horror* does not have a HEA? As a writer that has broken the unspoken golden rule in romance, by not having a HEA in my debut novel: I can tell you that the opinion of readers is, very much—divided. Let me set the record straight, none of the story was written for shock value, it was written from a place deep within my heart. A place that my mind had never been to before. I did not set out to write a story that did not have a HEA. The story took on a life of its own, it was very much character driven. 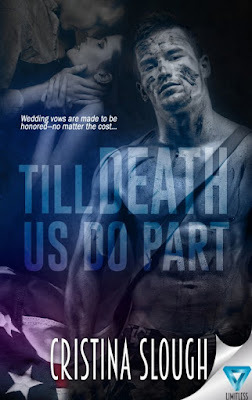 I have to tell you, writing Till Death Us Do Part was very emotional for me. There were several parts of the story, where I broke down crying. When my sister read my novel, she became so emotionally invested in Austin, that when she reached the end, she begged me to change it. But you see although I could change it, this is how the story was meant to be. For me, romance runs so much deeper than riding off into the sunset. Romance for me is about how far you are prepared to go for the one you love. Take Romeo and Juliet for example. One of the greatest love stories ever told, they fought against all the odds to be with one another, and yet it ended in tragedy. Or did it? Two star-crossed lovers whose deaths ultimately reconcile their feuding families. Perhaps in the world we live in today, people want to use books as a means to escape. To have that warm feeling that makes them go fuzzy inside. I get it. I really do. Sometimes after a hard day, I too like to kick back and watch a rom-com, or just read something ‘easy.’ Since writing my novel, I almost feel like I should put a warning label on it. I can’t give away too much here, just in case you do plan on reading the book, but something amazing did come out of Mimi’s journey. It really depends how you look at it. I write about matters of the heart. I cannot promise a HEA in my next novel, but I can’t promise that it won’t have one either. What I hope I can do is turn my words into emotions! What a great post. Everyone has to write to their own muse! Your book sounds incredible, and deeply emotional. We need books like that in the world! I don't really like what "HEA" implies (that nothing bad ever happens again) because what a romance is providing is the belief, at the end, that the couple will be able to be together and weather whatever they have to deal with in the rest of their lives. I confess that the best way for someone to make me hate them is to say "this story is a romance" and then have the couple not be together at the end. That's not a romance. Romance is never a tragedy. The book may contain romance, but isn't A romance. I believe that romances should have a Happy Together ending. If the book ends without the two lovers together, then it's romantic fiction to me. I will say your blurb does at least imply that it's NOT a romance. Don't get me wrong, your book looks interesting. I just have to be in the right place to read something like your story versus a romance.